GSTR-1 is filled to disclose all the outward supplies of the reporting time period by every registered supplier. It is the first step in passing input credits to the suppliers. The return is filled every month of quarter by every registered dealer. If the sales turnover for previous financial year or estimated for present year is below 1.5 crore, user may opt for quarterly filling of return. He/she is suppose to file this return latest by 10th of the next period. Every registered dealer has a Goods and Services Tax Identification Number (GSTRIN). A valid GSTRIN notifies the supplier with an username and password. User should login with valid username on GST Portal. Select “Returns Dashboard” from “Returns” under “Services”. Select the reporting period for filling return. And go to “Details of outward supplies of goods and services- GSTR-1”. Two options are available. You may choose to prepare return Online and fill in the details. Or user might choose to upload file prepared offline. 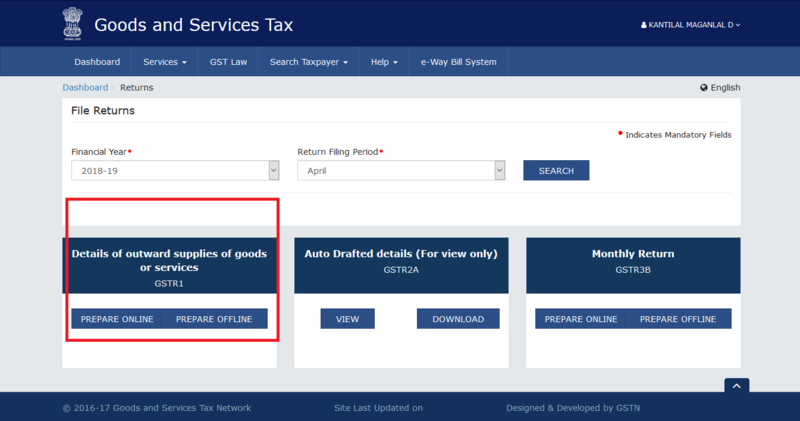 When you chose to prepare Offline, the file has to be uploaded on GST portal in JSON Format only. 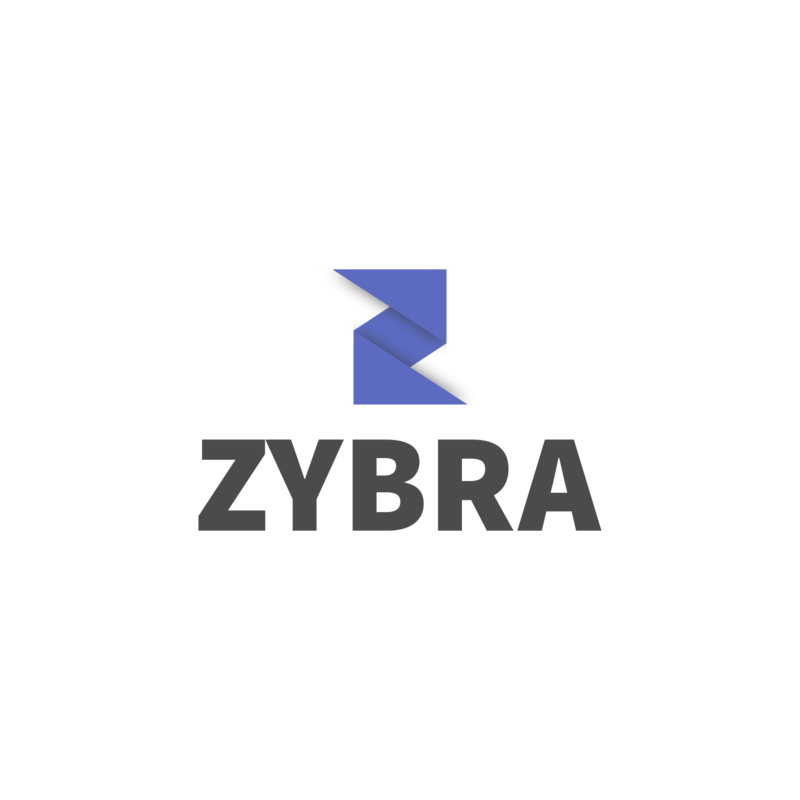 Zybra accounting software provides a JSON format of the Return prepared in the Software. User has to download the file from the software in JSON format and upload the same at GST Portal. 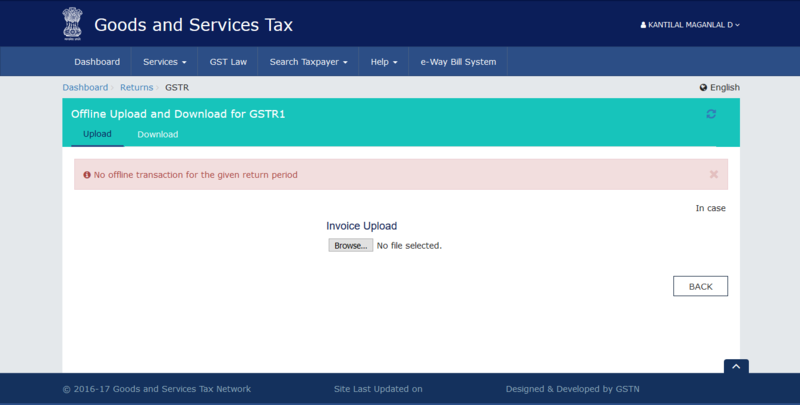 File can be then uploaded on GST portal. 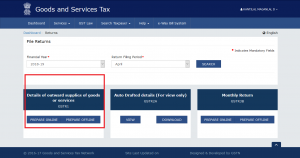 User can check the check and click “submit” to file the return on the GST portal. Once the data is validated, user has to click “File GSTR-1″and proceed to e-sign the form. The portal will provide a pop-up to confirm, with “yes” or”no”. by selecting “yes” the return is filled and an Acknowledgement Reference Number (ARN)is generated. Filling GSTR-1 becomes a quick and easy process with Zybra GST Accounting Software. Avail a free trial now, Signup Here.